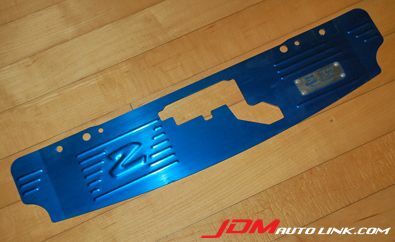 We have a rare Tokyo Auto Air Diversion Plate for the Nissan Fairlady 300ZX (Z32). 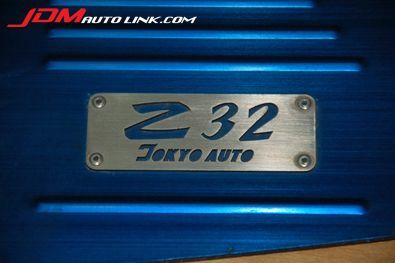 Tokyo Auto is a renowned Z32 specialist shop in Japan. 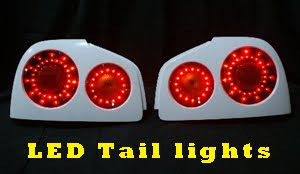 Shoot us an email at sales@jdmautolink.com if you are interested in this rare part.